A pain relief balm that reduces the need for oral pain relief medication. 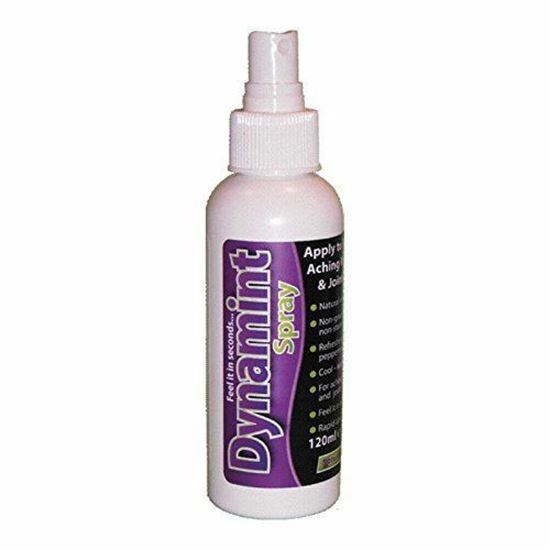 NEW - Pump action spray for an even application. cooling sensation on application followed by a feeling of "applied heat"